Please help Jay conduct his research thesis in Tanzania! I am Jay, a University of Southampton masters student, embarking on an 18-month research thesis looking at the Sustainable Livelihoods Framework in Rufiji, Tanzania to help contribute towards achieving the United Nations Sustainable Development Goals. 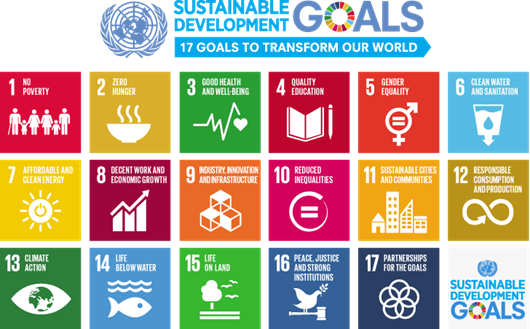 I have been interested in sustainable development for many years now: fundraising, researching and volunteering on a number of different projects nationally and internationally including for my undergraduate dissertation. 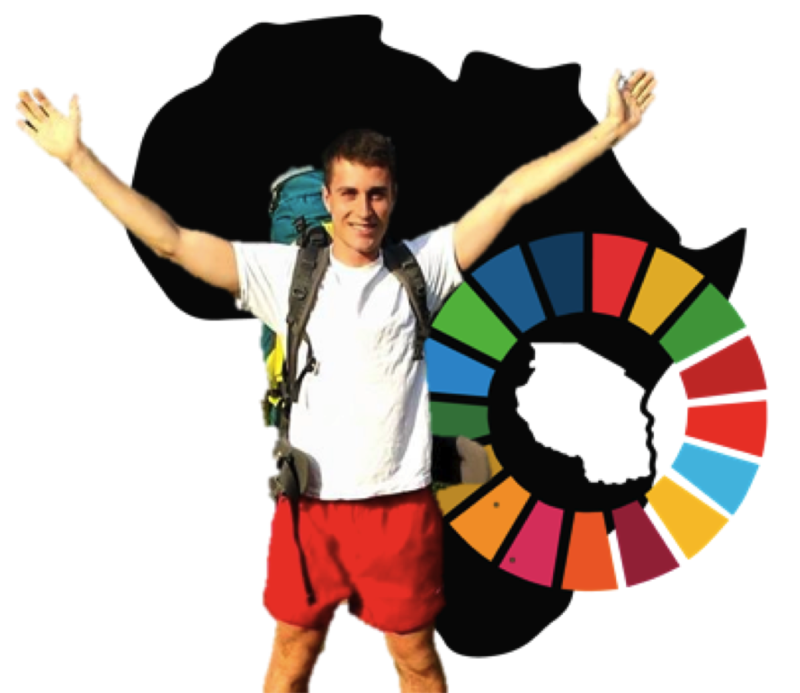 I am passionate about making a difference in the world to try and achieve the United Nations Sustainable Development Goals - but I need your help! This research thesis is the next big step in contributing to achieving these goals by focusing on sustainable livelihoods in Rufiji, Tanzania. The ultimate aim is to provide academically sound and publishable research, in the form of a 20,000-word thesis, to contribute to a wide network of research looking into river deltas and livelihoods globally. This project can only be achieved with your help! Every pound raised through crowd funding will go directly into the research - research which will ultimately improve lives by identifying resilience and the areas in Rufiji, Tanzania most in need of support. 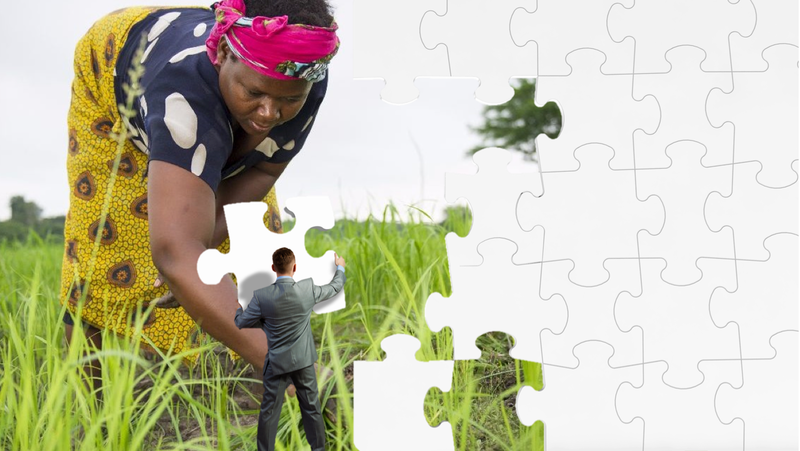 The best way to think about my project is as an important piece of a jigsaw in a much wider global research aim. 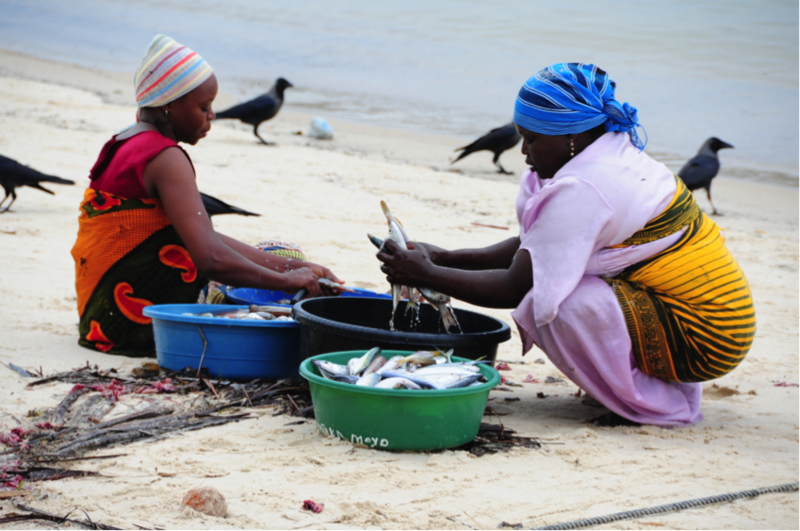 My jigsaw piece will involve conducting a standard Sustainable Livelihoods Framework (SLF) in the Rufiji river delta. The SLF was created by DFID (UK’s Department For International Development) and is a useful way of presenting the main factors that affect people’s livelihoods and typical relationships between these. Once livelihoods are understood peoples resilience to shocks in the system can be identified and appropriate entry points for support can be identified. In addition, this research project is part of a close network of researchers working on different elements of the project at Geodata and the University of Southampton. Our collective research is then reporting to an even wider network under the International Development Research Centre (IDRC) into global river deltas. Deltas in particular have been identified as an important tipping point in global socio-economic systems with regards to globalisation and climate change. My research will not only directly contribute to sustainable development within the Rufiji delta but forms an important piece in the global puzzle of tackling some of the global challenges humans face from climate change through this large network of researchers. Whilst many of these costs seem very high it should be understood that the location of the various study sites are in quite isolated communities with the only access by road and a boat. Accommodation is expected to be in towns some distance away from the communities but costs will try to be kept to a minimum by camping or using homestays as much as possible. There are a range of rewards available to say thank you for your generous support. PLEASE HELP ME TO SUCCEED! It would be fantastic if you could spare some cash for this project, but there are other ways you could help me out! Please share this project with anyone and everyone – on Twitter, Facebook, LinkedIn, by email, telephone, in a chat over the fence or on your blog. Receive a personal thank you message from me. Receive a personal thank you message from me and a mention in my research blog. Receive a personal thank you photo whilst I am in Tanzania and a mention in my research blog. Receive a personal thank you postcard and photo from Tanzania and a mention in my research blog. Receive a thank you postcard and photo from Tanzania; special mention in my blog; and named acknowledgement within my finished dissertation.